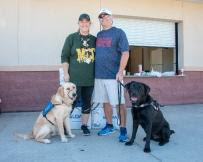 Grateful for a Successful Freedom Run! MCC students ran for their freedom in the Freedom Run on Saturday, November 10! 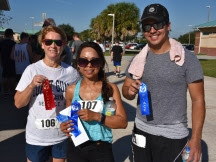 Students and families ran 3.1 miles throughout the MCC campus and ended the fundraiser with a variety of sponsored raffle baskets and awards. 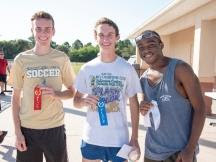 Hosted by the MCC Champion Club and Cross Country team, this race raised funds for all MCC athletics and extracurricular activities. We would like to thank all of the cross country families, runners and coaches for all their effort in making the 5K a success. This event would not have been possible without their hard work. In addition, there were many sponsors and donations given by local businesses. Their generosity is greatly appreciated. Thank you!